Old New England variety, preserved at Old Sturbridge Village, Massachusetts, where our foundation seed came from. Reportedly originated among the Iroquois Indians. Introduced 1834 by Boston seedsman Charles H. Hovey, this ancestor of today's Butternut was described in detail in Fearing Burr's book of 1865. Little information is available about its Canadian roots, although I did find a reference to it in Henry David Thoreau's book "A Yankee in Canada" from 1850 describing his attempts to find seed for "the real Canada Crookneck squash" in Quebec. The bottle-shaped fruits reach 2-4 lbs, having a curved neck and fine-grained, sweet flesh. 110 days. When long distance shipping became the norm for many vegetables, it was found that the necks had a tendency to crack when being shipped. 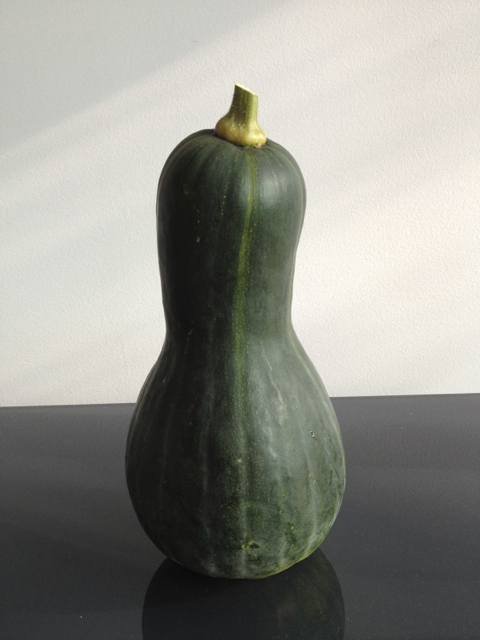 The squash was therefore used as a parent to develop the Butternut, which remedied the shipping problem. However, according to one source, half the flavour was lost. 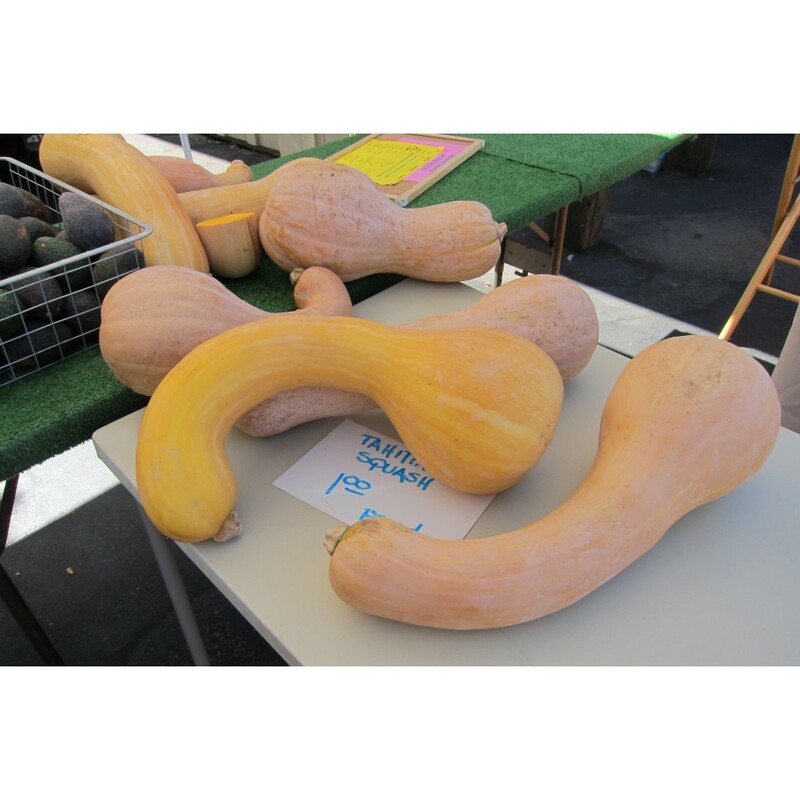 This squash has rather short vines, making it a good garden squash, is pest and disease resistant and will keep for long periods. According to James J.H. Gregory, writing in 1893, the fruits were known to keep up to two years! For all these qualities and due to few commercial sources, SlowFood USA listed it on its Ark of Taste. This traditional variety was mentioned for the first time in 1824 in Virginia House-Wife by Mary Randolph. 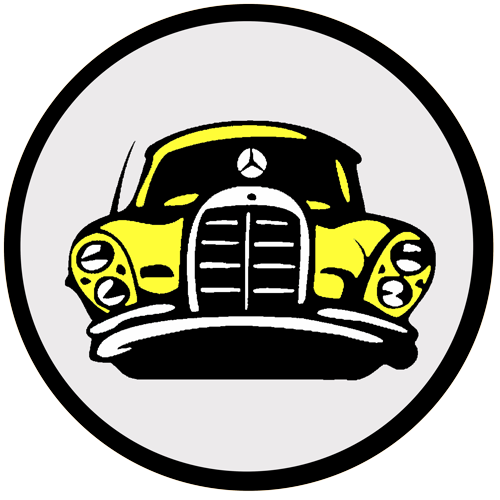 It was introduced commercially in 1834 by the seedman Charles Hovey of Boston. It is also known as "Canadian Winter Crookneck", "Couge Cou Tors of Canada". 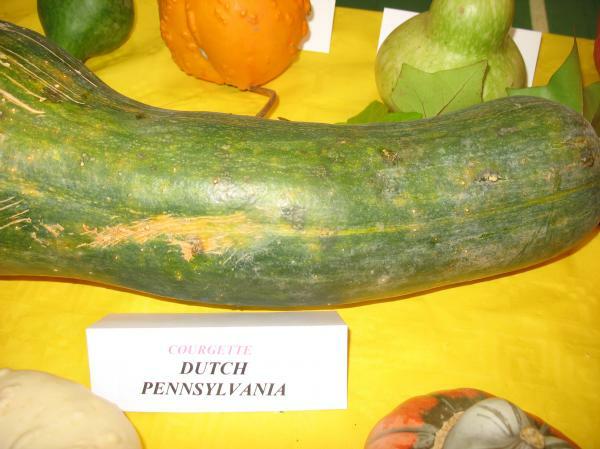 The Dutch Crookneck squash is a variety that has long been popularly grown by the American Amish. 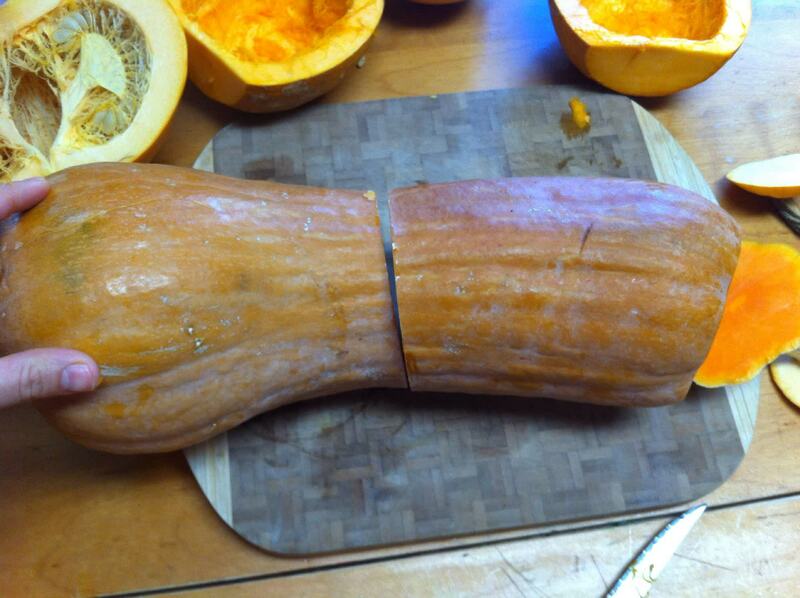 The Amish use the squash to make pumpkin butters and the classic fall American dessert, pumpkin pie. Also known as Melon squash. 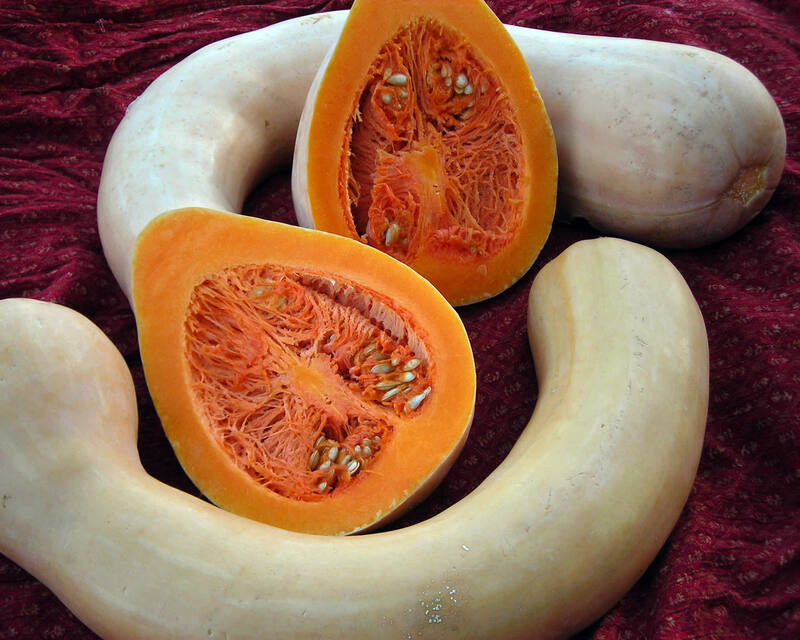 Though the official commercial introduction of Tahitian squash can be traced back to Thompson & Morgan Seed in 1977, it is believed seeds may have first been brought back to the United States from French Polynesia by grower and landscaper George Patton. 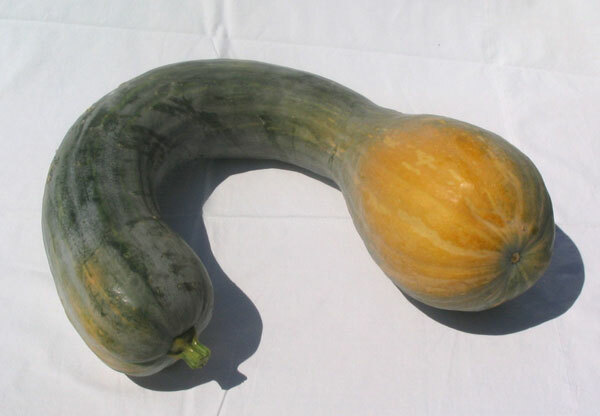 Patton brought back seeds from a trip to Bora Bora and experimented with growing the unique squash in the Lucerne Valley, California in 1976. 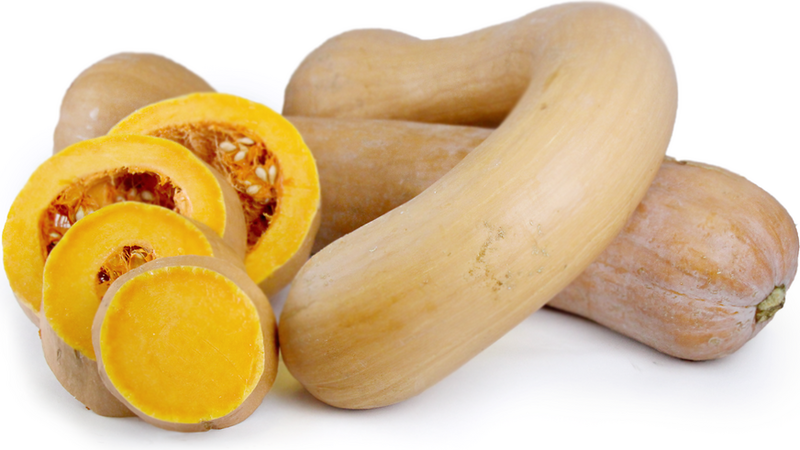 The path of the Tahitian squash evolved from trade between the New World and Old World. It is believed that seeds from New World squashes were taken to the island of Tahiti where what would come to be known as the Tahitian squash was first cultivated. Its seeds would eventually make their way back to Europe and the Americas where the Tahitian squash would first be released commercially by British seed company Thompson & Morgan in 1977 under the name Melon squash. 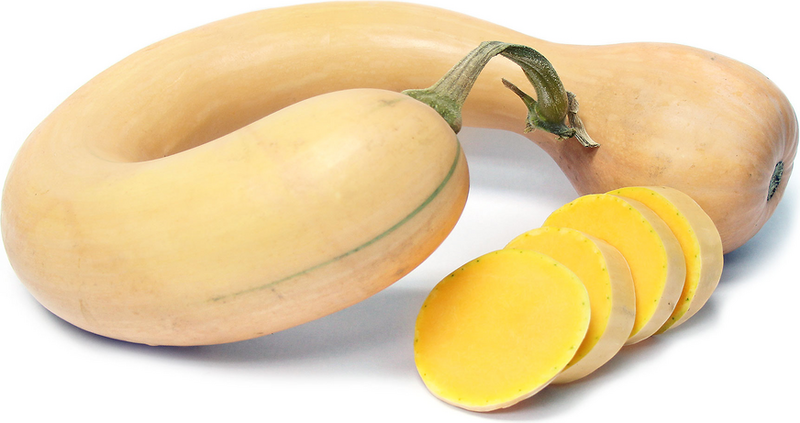 Its name in time would become Tahitian Melon squash, then simply Tahitian squash for short. 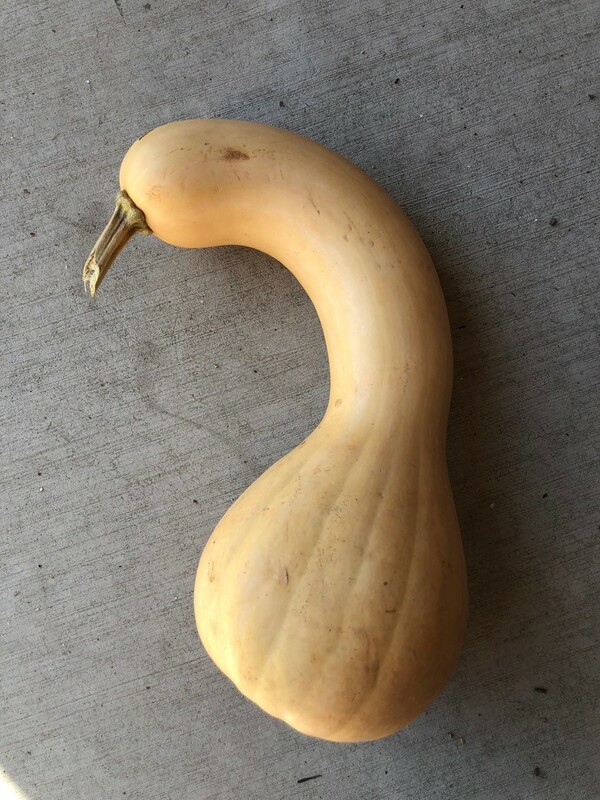 The Tahitian squash requires much patience in growing, taking 120 to 160 days to mature, thus, the majority of a calendar year is dedicated to bringing it to harvest. For regions with shorter growing seasons seeds can be started indoors then transplanted when weather permits. 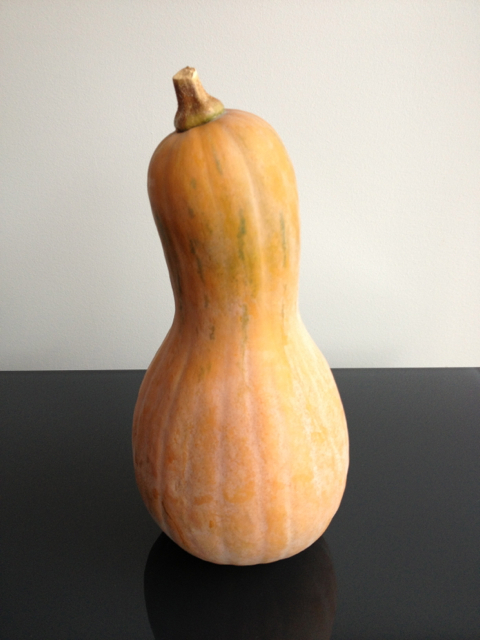 Like most squash the Tahitian prefers a frost free growing environment with ample sun exposure.